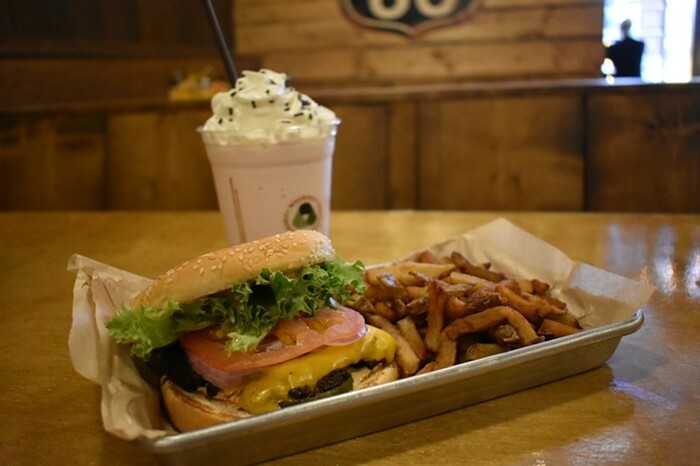 From Gary Reynolds (of Revolver Bar and Electrokitty Studios) comes Wallyburger, Wallingford's newest burger 'n' shake spot. The place reportedly completely sold out of its offerings within the first two days of opening. On the saloon-inspired menu, you'll find things like Full Tilt shakes ($5) and inventive burgers between $3 and $8.75.